Carpets cleaned and the 5 reasons. You might be a little over whelmed trying to get things prepared for Christmas. Like for instance; what are we going to cook, how many guest are coming, have we bought all the gifts? These are just a few things that might be going through your mind. We all know that if your house is the central hub for Christmas this year, then you are definitely going to want a clean home for all your guests. So why not leave the carpet cleaning to the professionals? 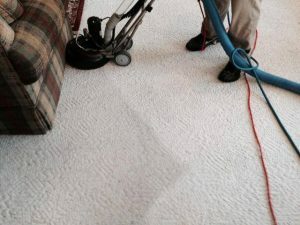 Carpet cleaning professionals are well trained and know the latest cleaning methods to get the job done right. They understand a wide variety of carpet, from the countless carpets they clean daily. Ultra Clean Floor Care use state of the art equipment made for carpet cleaning, The equipment will clean all the way down to the backing of the carpet. 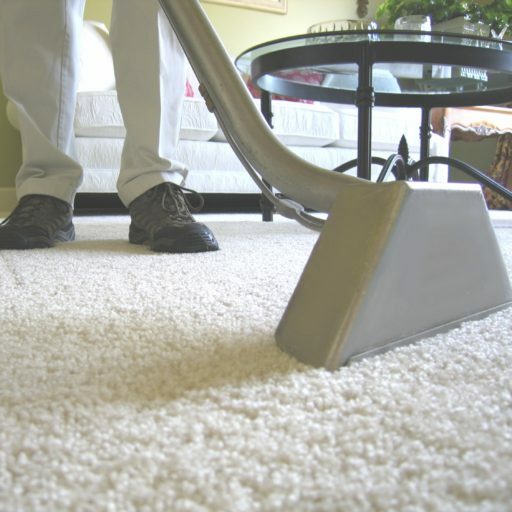 We use cleaners that are made specifically for carpet cleaning. These cleaners are perfectly designed on making the carpet look pleasant and getting rid of the bacteria, mold and dirt that lies profoundly in your carpet. Aside from that, we work in a team so the span of time in carpet cleaning can be reduced dramatically. By hiring a professional carpet cleaning service, you can focus less on your carpet and more on Christmas. You Have Children. Do you or your guest have children that will be over for Christmas? Children are adorable, but are little mess makers at time. They accidentally spill food and drinks, they track in dirt from playing outside. If you have Christmas with dirty carpets, this is what the children will be playing in and opening presents on. You have Pets. Pets are loving and yet adorable too. However pets make more messing than children. Pets track in dirt, They love to drool all over the place, sometimes they have little accidents in the carpet. Do we really want are kids playing in potty spots? Everyone coming to your house for Christmas. If this is the case, dirty carpets make for a dirty house, and a dirty house is noticeable. It’s all about first impressions, guest will notice you didn’t pay attention to detail and it will get around. You just want new looking carpet again. Then you should definitely have your carpets professionally cleaned. Flower Mound, there are your 5 reasons to have your carpets professionally cleaned before Christmas. Ultra Clean Floor Care can clean and restore the beauty of your carpets, leaving your carpets cleaned & looking amazing for Christmas. When your guests ask who cleaned them, remember to tell them Ultra Clean Floor Care and that it’s only clean, if it’s Ultra Clean! Merry Christmas!! Plano, Home Carpet Cleaning For Christmas?